“What is the Hudson River School?” is the frequently asked question that prompted the Albany Institute of History & Art to present the exhibition The Making of the Hudson River School: More than the Eye Beholds in 2013. The exhibition featured 96 works from the Albany Institute’s collection of Hudson River School paintings, drawings, prints, and historical documents, along with 38 works from several private collections that had not been shown before in a public exhibition. This exhibition, which highlights such a key component of New York State’s history and the history of American art, has been digitized and is now available as the museum’s first online exhibition, bringing the story of the Hudson River School to greater audiences. 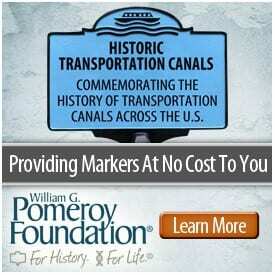 The Hudson River School refers to American landscape painting created between 1825 and roughly 1875. It was not an actual school, but rather a group of artists who mainly lived and painted in the Hudson River valley of New York. They frequently knew one another, went on sketching trips together, and exhibited their paintings side by side at exhibitions and galleries. The name Hudson River School was not used by the artists themselves, but came into general use in the 1870s, at a time when their style was losing popularity. 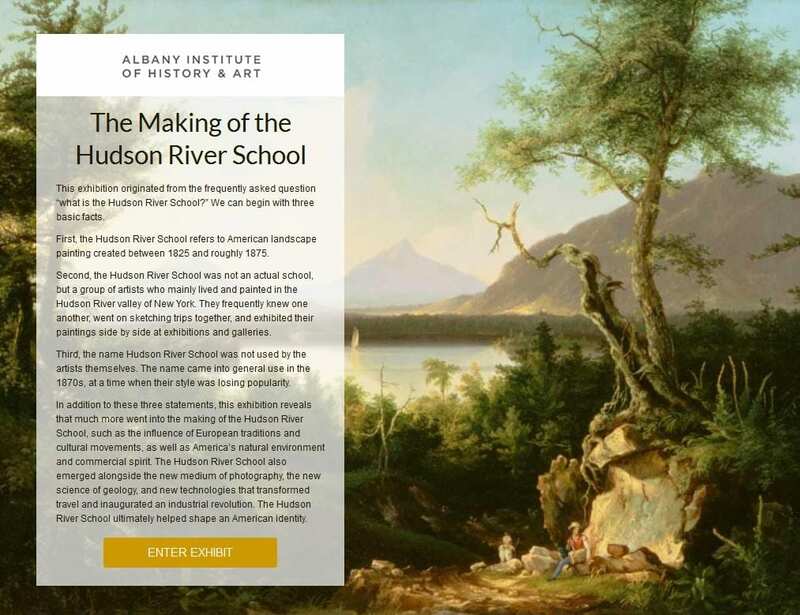 The Making of the Hudson River School: More than the Eye Beholds exhibition was designed at the same time that the Albany Institute was creating a more robust website that would share more of the museum’s collections via the internet. 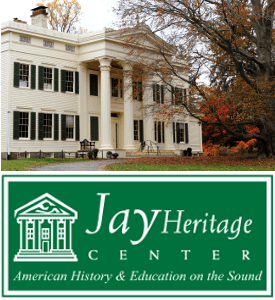 The Albany Institute of History & Art has a significant Hudson River School collection, which contains finished paintings as well as artists’ sketchbooks, studies, account books, letters, personal papers, and more. The exhibition The Making of the Hudson River School utilized the variety of the museum’s collections and combined these pieces with almost 40 works borrowed from private collectors that had not been publicly shown. Together, they revealed some of the major influences and historical happenings that helped shape the Hudson River School, including European traditions and cultural movements, as well as America’s natural environment and commercial spirit. The Hudson River School emerged alongside the new medium of photography, the new science of geology, and new technologies that transformed travel and inaugurated an industrial revolution. These influences were discussed in sections in the physical exhibition and are now navigable online through the Albany Institute’s website, www.albanyinstitute.org/online-exhibitions.html.